This qualification covers workers in a range of work roles who provide assistance to health professional staff with the care of clients. Health Service Assistance involves the worker in direct client contact under supervision. This qualification has been structured with elective groups for specific work functions in operating theatre support and assisting in nursing work in acute care. In addition, the qualification supports multiskilling requirements of smaller and rural/remote work settings. People completing the Certificate III in Health Services Assistance (both theoretical and practical components) can look for employment in healthcare environments such as hospitals, aged care facilities, rehabilitation centres, hospices or disability and home care services. This qualification is an entry level into health services and may lead into Certificate IV Allied Health Assistant or Enrolled Nursing, as an introduction to the profession of Nursing. Training and assessments are conducted in English. Applicants must possess functional written and spoken English. No other prerequisite applies to this Course. The classroom sessions will be four (4) hours per week for twenty eight (28) weeks, followed by the four (4) week work placement. Students should allow home study of a minimum of six (6) hours per week for the course duration. The Unit Delivery and Assessment Plan indicating the type and frequency of assessment, performance criteria and academic guides, will be provided at start of term. Students are required to purchase a text book for this course at an approximate cost of $120.00. The details of the text will be provided to all students at orientation as the text may change from year to year. 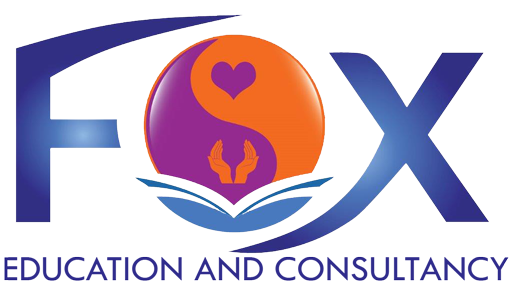 To assist you in making an informed decision on your course, you will find additional information in the FOX Education and Consultancy Student Handbook, on our website at www.fox.edu.au, or by browsing www.training.gov.au and entering the course code: HLT33115.